Some people were trapped in the fire, with residents desperately shouting for help from windows on upper floors as the fire spread, said reports. 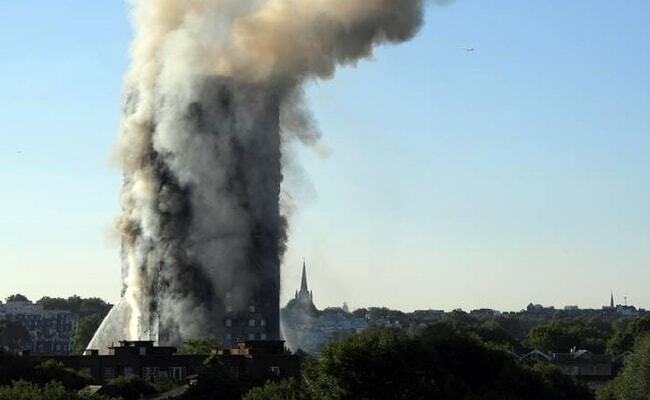 London Fire Brigade said the fire had engulfed all floors from the second to the top. 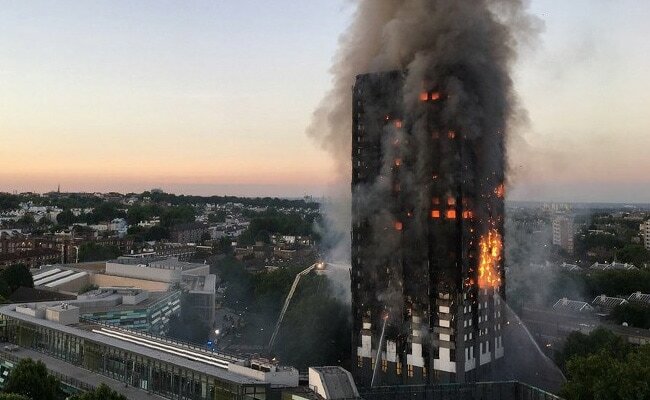 London: A huge fire engulfed a 27-storey block of flats in central London on Wednesday, injuring at least 30 people and possibly trapping some residents who were sleeping inside the towering inferno. Massive flames licked up the sides of the block as 200 firefighters battled the blaze for hours along with 40 fire engines. Flumes of black and grey smoke were billowing high into the air over London hours after the blaze was sparked. 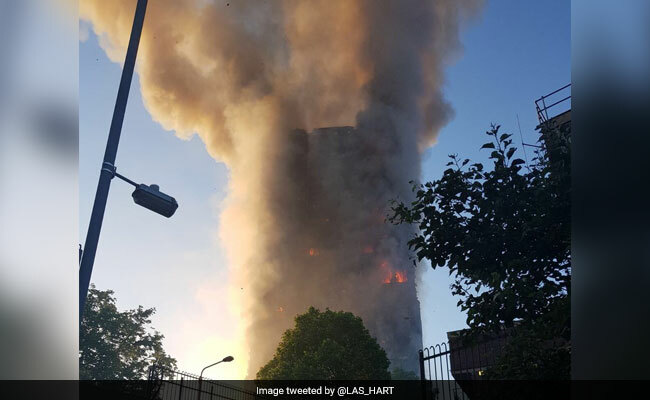 London Fire Brigade said the fire had engulfed all floors from the second to the top of the Grenfell Tower, where several hundred people lived on the Lancaster West Estate in west London. 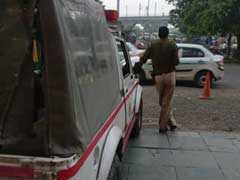 "We have taken 30 patients to five hospitals," London Ambulance Service said. Large pieces of debris could be seen falling from Grenfell Tower, a 1970s block. 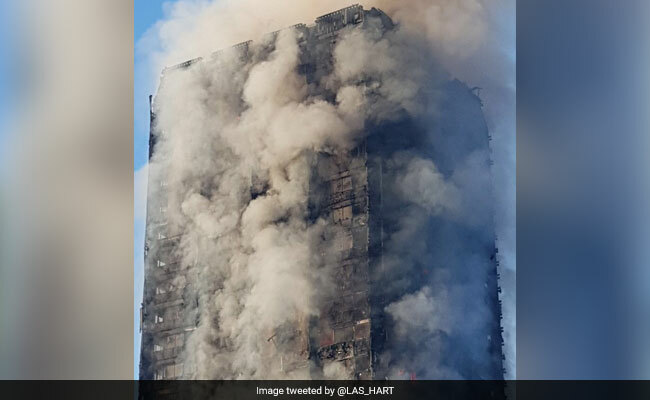 Some people were trapped in the fire, with residents desperately shouting for help from windows on upper floors as the fire spread, some British media reported. Reuters could not confirm those reports. A witness told Reuters that she feared not all the residents had escaped the fire. Some were evacuated in their pyjamas. Residents related how they woke up to the smell of burning and rushed to escape through smoke-filled corridors. Police said "a number of people are being treated for a range of injuries". More than 20 ambulance crews were at the scene. London Mayor Sadiq Khan said a "major incident" had been declared. Police closed the A40, a major road leading out of west London, while some parts London's underground train network were closed as a precaution. The cause of the fire, which broke out just before 1 a.m. (0000 GMT), is not known, the Fire Brigade said. Residents said repairs, including the addition of some sort of cladding, had been made to the exterior of the block recently.